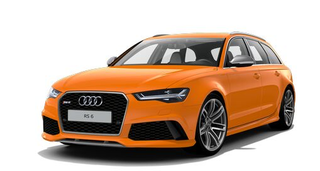 Never thought I’d like an orange Rs6 Avant. But I do. Pls halp.